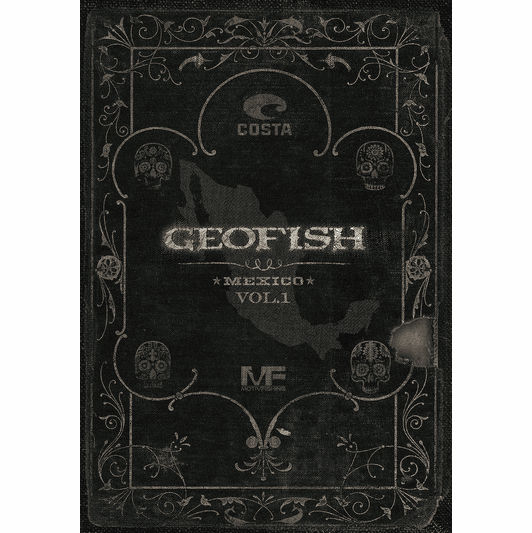 GEOFISH DVD is from the original guys who created the Trout Bum Diaries series. 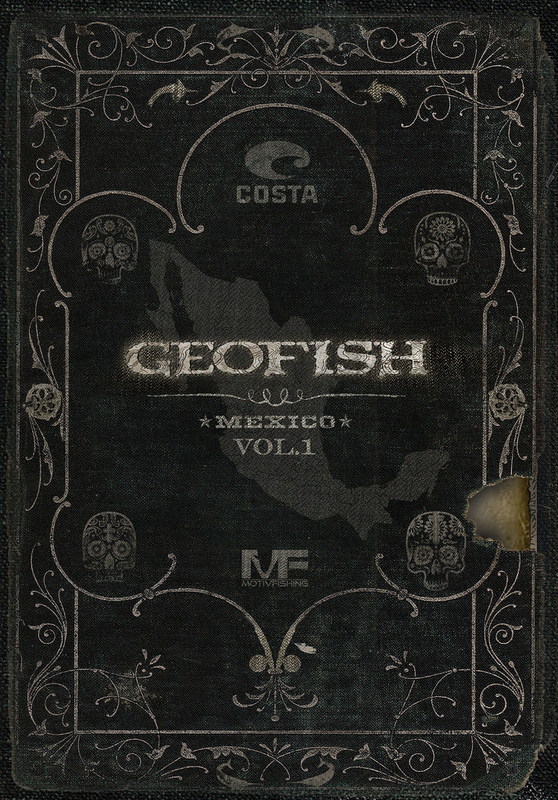 GEOFISH VOLUME 1 MEXICO and BELIZE covers the first part of a massive journey. The GEOFISH series has them starting in the Pacific Northwest and traveling to the tip of South America.